As mentioned in last week’s roundup, Cassadee Pope’s CMT series Cassadee Pope: Frame by Frame debuts tomorrow night. Check your local listings to find the specific channel and airtime in your area. It leads right into the arrival of Cassadee’s first post-show album, Frame by Frame, which hits stores on Tuesday, October 8. On Monday, we posted our interview with Chris Mann, who had a lot of news to share with us prior to his concert at the City National Grove of Anaheim last Friday. That included the fact that he’ll have a second PBS special airing in November or December for Christmas, with an accompanying album – his fourth since leaving the show! To get all the details on what Chris has been up to, click here to read the full interview. This week also saw some new videos from Voice alums on YouTube. Pip posted a cover of Katy Perry’s “Dark Horse,” which you can find here. 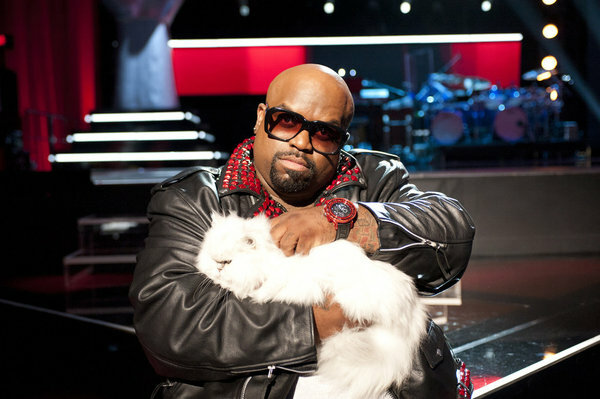 And we’ve finally located Purrfect the Cat – in this video from our friends at the show, who have dug up the “lost auditions” to be coach Cee Lo Green’s pet. Thanks to our Voice family for the laughs!